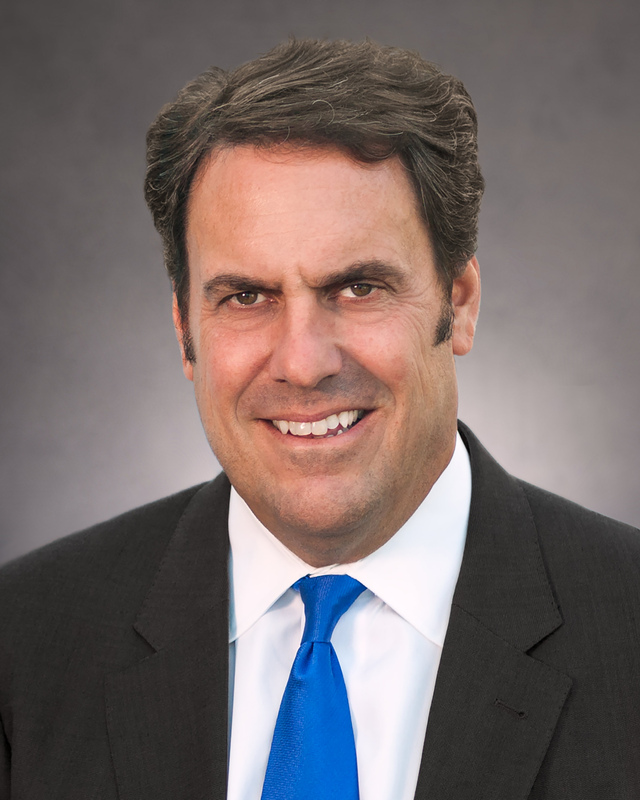 General Motors has announced that it has appointed Mark Reuss as the new president of the company. His appointment is effective from January 3, 2019. Reuss earlier used to helm the Global Product Group and Cadillac and in addition to being the president of the company, he is tasked with overseeing the Quality organization. Commenting on Mark’s appointment, GM Chairman and CEO Mary Barra said that Mark has strong leadership skills, global operational experience and deep product knowledge which will be of great benefit to General Motors in his role as president of the company. GM is now seeking to strengthen its current business by leveraging growth opportunities and trying to shape the future of personal mobility. Barra also said that Reuss had played a critical role in leading the development of the company’s award-winning range of vehicles while preparing his team for the transition to increasing use of electric vehicles and adoption of autonomous technologies. Reuss had taken over responsibilities for Cadillac and global portfolio planning in June 2018. From that time, he has been working on the development of an integrated product range and supporting the Cadillac organization for greater focus on an accelerated product and technology launch drive and global growth. Cadillac will be introducing a new vehicle every six months in the period right up to 2021. Reuss has also played a key role in transforming GM’s global product development workforce and processes to achieve world-class levels of engineering in advanced technologies and to enhance quality and speed to market. He plans to double the resources allocated to electric and autonomous vehicle programs in the next two years.